The National Construction Authority in Kenya (NCA) which is mandated to clear builders and contractors to eliminate rogue contractors and malpractices in Kenya’s building and construction industry has set up 11 regional offices across Kenya so as to deliver their services efficiently. 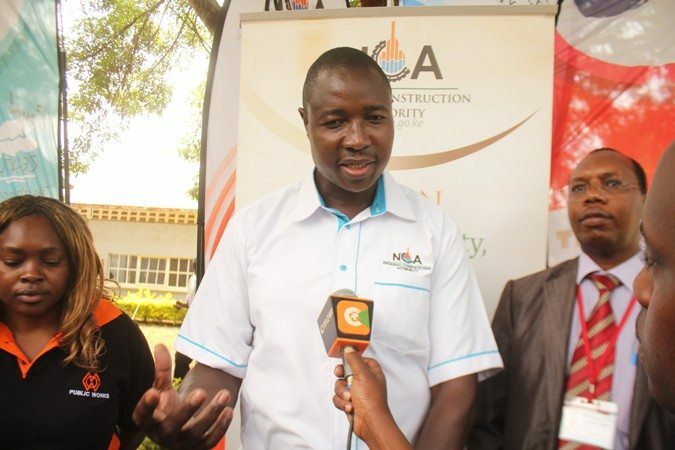 The National Construction Authority in Kenya Executive Director Mr. Daniel Manduku confirmed the reports and said that the offices will tremendously ease pressure experienced in the Nairobi office. He further said that the new offices which are set up in Mombasa, Nakuru, Kisumu, Eldoret, Kitui, Nyeri, Isiolo, Garissa, Kakamega and Kisii will make their own independent decisions and will serve areas around the specific towns. “ICT staffs that will register contractors and projects, issue compliance certificates as well as engage in quality site inspection have been employed in the new offices for effective service,” said Mr. Manduku. The National Construction Authority in Kenya (NCA), which was constituted under the Act No. 41 of 2011, is mandated to register contractors and to prepare a new register of builders cleared to work in Kenya. It also provides legal and regulatory requirements for registration as a contractor. Its initial aim was to weed out rogue contractors and reduce the amount of malpractices that have led to lots of building collapsing in Kenya and delays in key state project around the country.